Gem Ray Products Creams - Elixirs - Soaps by " BoMiSo"
Tarot Newbies Package- Current Edition of Connolly Tarot Cards Sealed and Current Book Handbook for the Apprentice. Announcement It's Here I have been working on this Divination Game for months its is now on sale! If you are interested in the House Protection Kit boxes they are hand made by my husband Mr. Dunphy. He takes great pride in making these boxes look old. I love the leather on these boxes. The protection kit is used every three months at my house. **** We have class's and consultations available now. So If you have any questions concerning this just give me a e-mail. We are so happy to announce we have 42 Vendors of all different venues to participate in our Festival in June!! I'm so excited!! The Festival of Life is a FREE two day wellness convention taking place in Durham, North Carolina at the Durham Armory from Saturday, June 8th to Sunday, June 9th. It’s a weekend long extravaganza showcasing vendors selling items & services that enrich your mind, body and soul! Whether you want to shop for handmade soaps or vegan lotions, get a tarot reading or bring your kids to play in our giant game area – the Festival of Life has something for everyone! Just go to festivaloflifenc.com for a vendor application. Or more information. It's Here I have been working on this Divination Game for months its is now on sale! 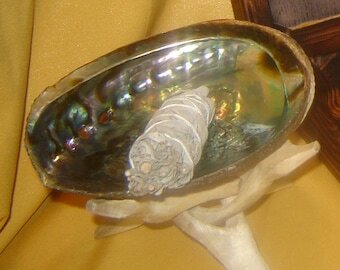 Crystal Shard Charger " Gabriella"
Received super large selenite wand along with extra gift. Great shopping experience! 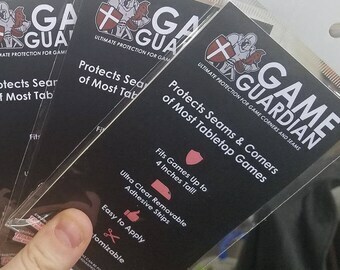 Received this item quickly and in great condition. Thank you! Having wonderful dreams. Sleeping better. Fast shipping. Serenity filled the house after the blessing- wonderful! Fast shipping. Diane and Marlene together in Summer 2018... See you next year. We are cleaning our new stones and Nana's helper is learning how to be very careful :) He loves his job in helping. The Festival of Life is a FREE two day wellness convention taking place in Durham, North Carolina at the Durham Armory. Dunphy Naturals Family Joy working with each other. All of my oils and creams are combined with the healing properties of 'Gem Ray Essences' which create a duel healing effect. 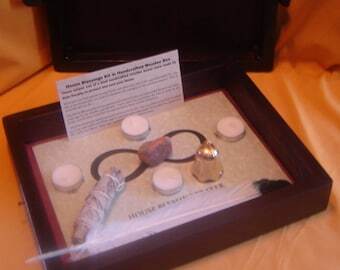 I have been practicing Mincryology (the study of stones and their healing properties) for over 30 years. When done correctly, Gem Ray essences are powerful and potent healing tools. The materials used in my products are natural and I use Optiphen to preserve creams and lotion for months. Diane Simplot our Spectrum Micryologist is so unique in her soaps and bath salts. Now expanding into shampoo's for dogs and cats. Her products have the Gem Ray duel energy to radiate health and beauty. Together Diane and I want to bring the healing of Gem Ray to you. If you have any questions about any of the products, please don't hesitate to contact me or Diane. Thank you!!! I am the proud owner of Dunphy Naturals. New lotions are brewing and creams are prepping. 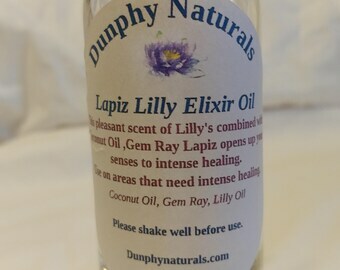 All of my oils and creams are combined with the healing properties of 'Gem Ray Essences' which create a duel healing effect. Diane Simplot owner of Bo MI SO is a Spectrum Micryologist that specializes in chakra color and scent. Her unique soaps link you to your chakra light. The Bath and Shower Salts cleanse and purify. So Great!! Erin is mom's rock she does everything from Labels design, packaging, shipping assisting and sales. She is also a great daughter. Thank You Erin. 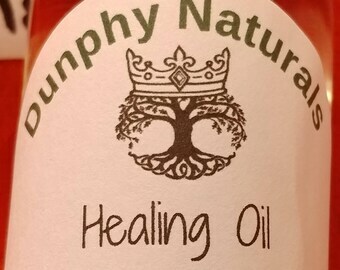 Author Know My Light, Susan sells Dunphy Naturals all over the N.C. and Virginia Beach. She has used the product for years. She can help with everything.... Thanks Susan. Charlene Shoppe is located at Pecan Park, Jacksonville, Florida. 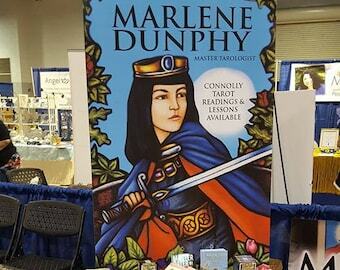 She sells Dunphy Naturals Products. :) Thank YOU! Find DunphyNaturals at the following upcoming market!